As the Senior UX/UI Designer and Technical Director of the project it was a unique opportunity to work on a project, which ran for 22 weeks and took 20 weeks to create. 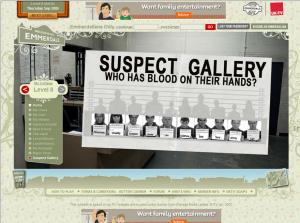 I was working with a team of 20 full-time staff to build the infrastructure, interface and the games. 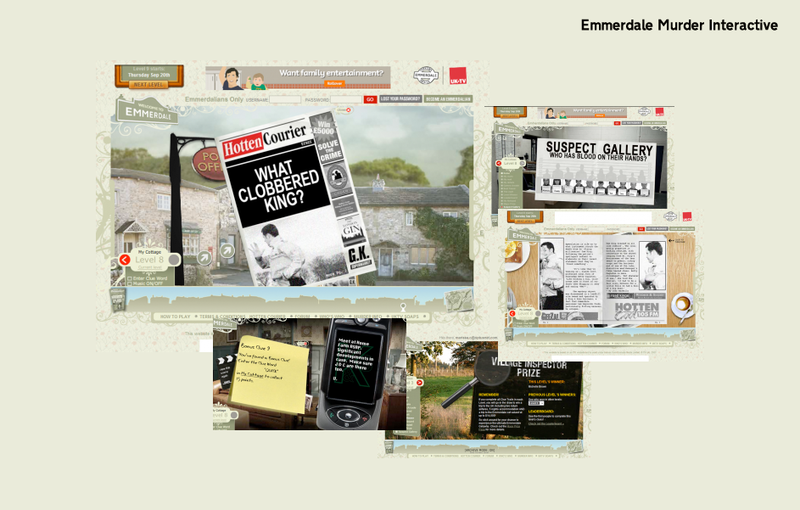 Myself and the team worked directly with the ITV Emmerdale script writers in the UK. We were able to work with the production department to create new images, sounds and video pieces using the actual characters (actors) and locations. 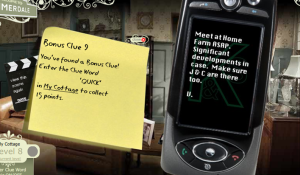 These new elements could then be added to the virtual town that we created as clues to what had happened to Tom King. We integrated user sign-on with existing ITV forums, built the SMS component for the project, we also produced all the marketing and promotional materials. Prelaunch and additional video elements were shot here in Australia alongside the special effects for the “ghost”. An important aspect of my role was in the project, which had over 1 million unique IP addresses, was the audience analysis and reporting.